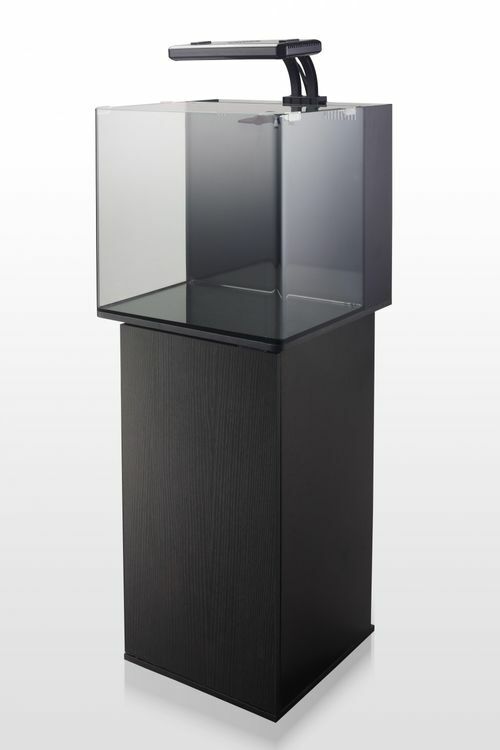 Innovative Marine Micro 30 Black Cabinet - Stand only! Make a BOLD statement with the Luxurious Micro 30. The perfect mid-size showtank with progressive features, stunning lines, and dependable quality. Relax and enjoy as it naturally blends with the ebb & flow of any decor while offering the latest in crystal clear water filtration, and powerful water flow. Tank, Stand & Lighting sold separately. Micro 30 Black Stand has not been evaluated yet.